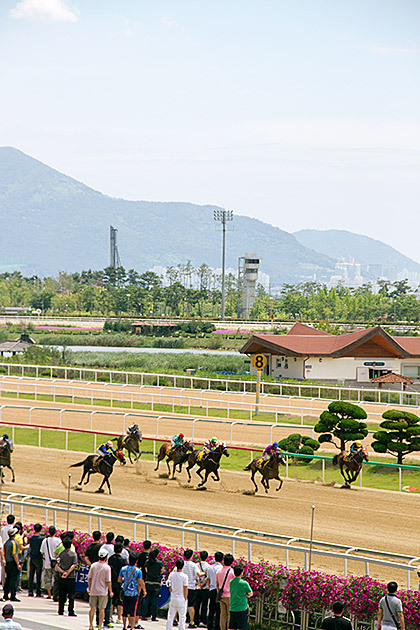 One of South Korea’s three horse-racing tracks is found just outside Busan, and we decided to check it out on a sunny Sunday afternoon. 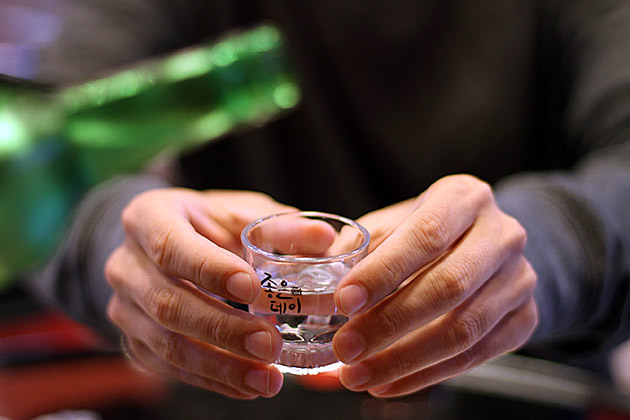 We knew that we’d have fun, since we have fun anywhere that gambling is involved, but the Busan Gyeongnam Racecourse Park exceeded our expectations. For our second Korean jimjilbang experience, we decided to go big. 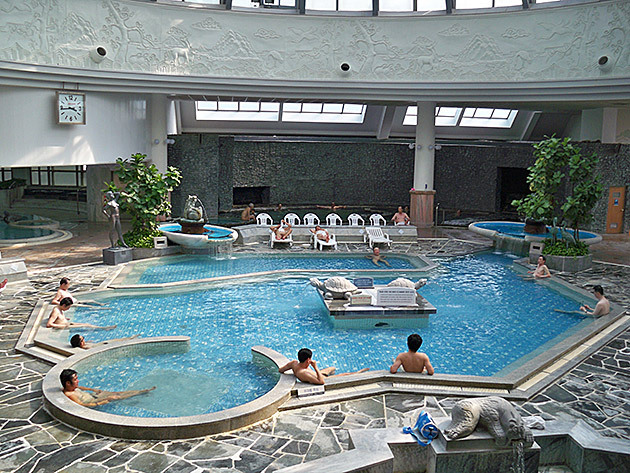 The Heomsimcheong Spa in the neighborhood of Oncheon claims to be the largest spa fed by a natural hot spring in Asia. The popular complex, which also bills itself the Grand Hot Spring, includes a full hotel, an excellent brewery on the bottom floor and of course, a full array of baths and saunas. 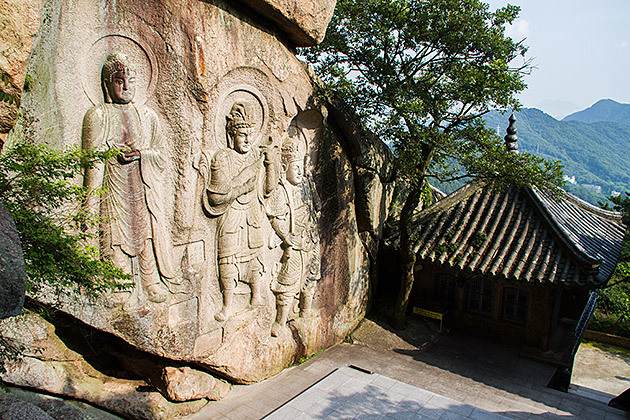 Set at the foot of the Baegyangsan Mountain in central Busan, Samgwangsa is a massive temple with enough room for 10,000 worshipers. And there were approximately that many present when we visited on a balmy May evening shortly before Buddha’s birthday. 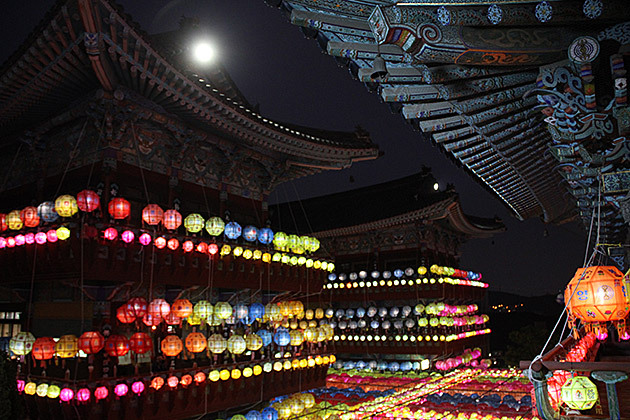 We’ve heard people claim that Seokbulsa is not just the best Buddhist temple in Busan, but the most lovely in all South Korea. 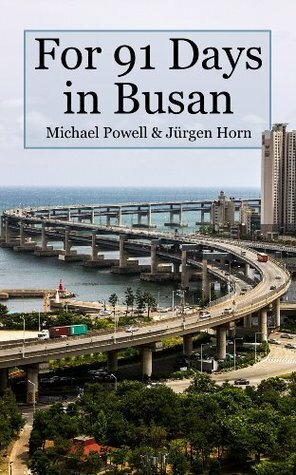 Although we’re in no position to judge, Jürgen and I are in agreement that Seokbulsa is the most amazing temple we’ve seen during our three months here. Among the best experiences we’ve had in Busan have been our visits to Sajik Stadium to watch the Giants. 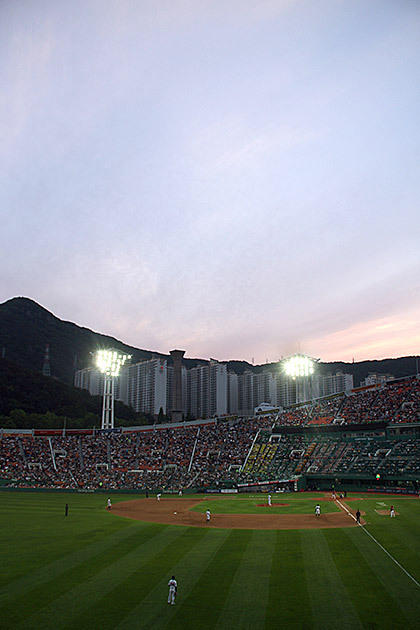 Any American baseball fan who’s ever complained about their team’s high ticket prices, expensive food and drink, or paltry attendance, should definitely pencil in a day at the park while in Busan. This is the stadium experience perfected.